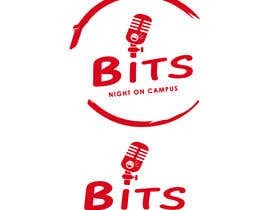 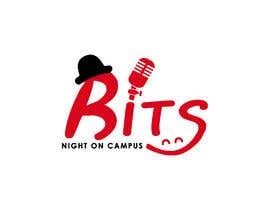 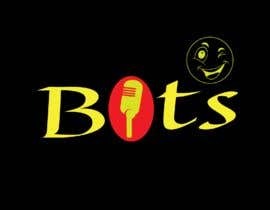 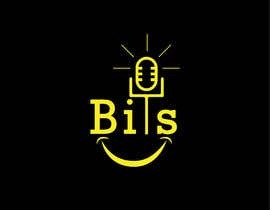 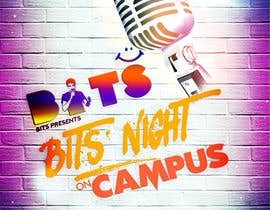 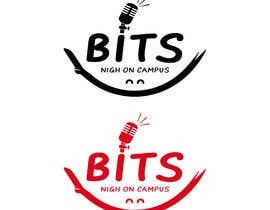 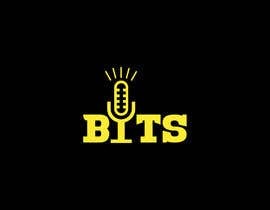 I also want a banner/logo for a comedy night called "Bits Night On Campus" - the two are both connected. 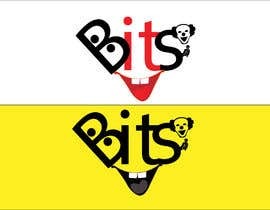 The theme should be fun/funny and consistent with both designs. 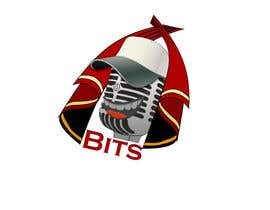 I do not have an exact idea of what it should look like so be as creative as you like. 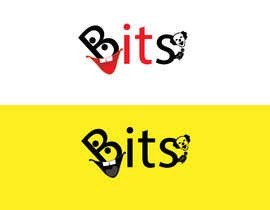 If I like your design I would like to continue working together on projects in the future. 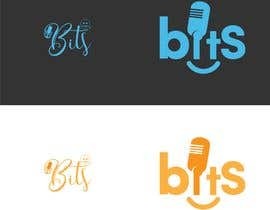 can you Give us more details how you want the logo ? 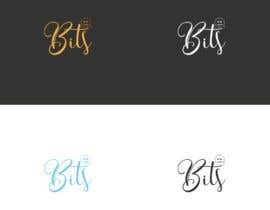 It is £35 for a logo. 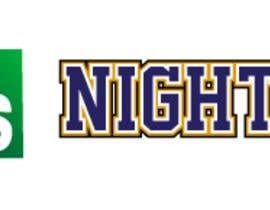 If you do not think it is enough then please leave me alone. 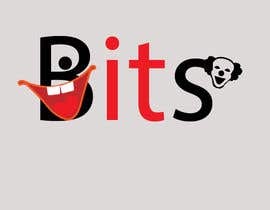 https://www.instagram.com/jonahsbits/ - this is my instagram. 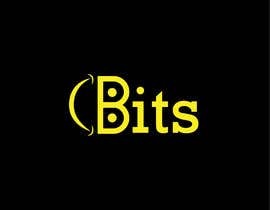 I do not have a website currently. 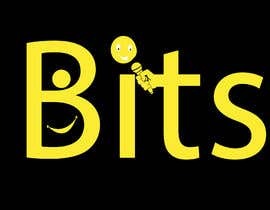 Stop harassing me please. 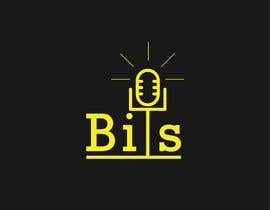 I am new to the site and I had not had a chance to fix the price yet.